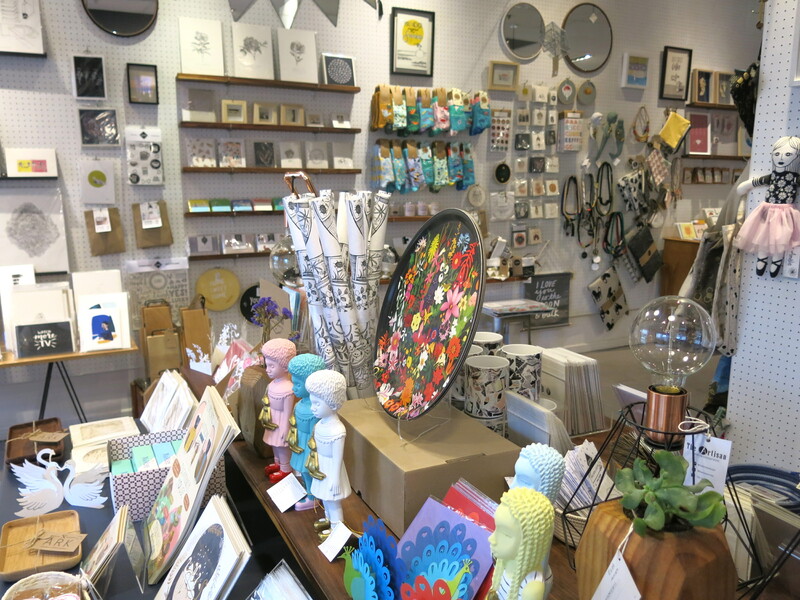 Our shop started as a pop-up shop in November 2014. We loved our spot in the Gardens Centre, and decided to stay! So we are no longer a pop-up shop which is quite exciting. 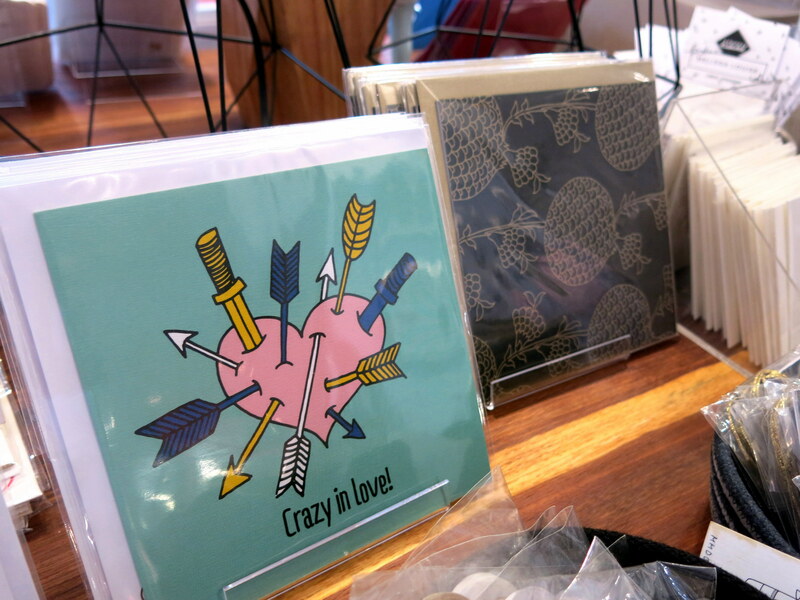 WHAT DO YOU LOVE MOST ABOUT YOUR SHOP? 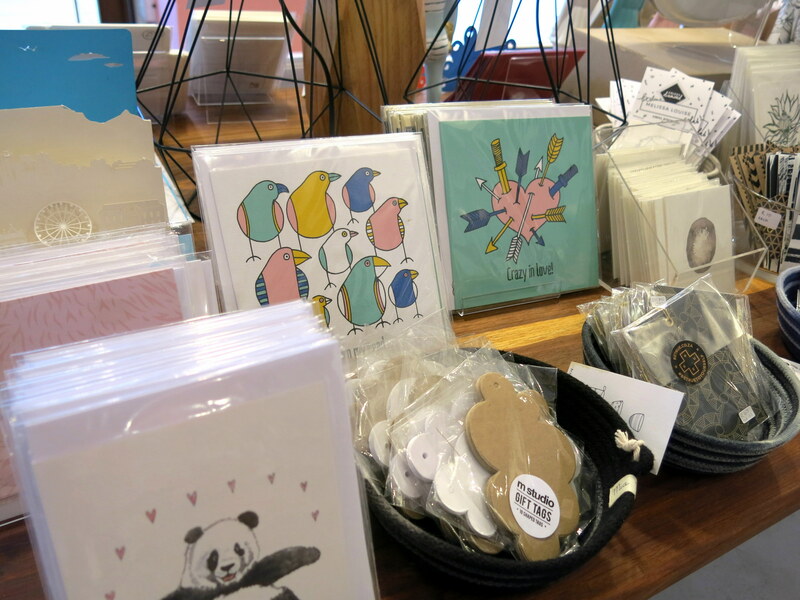 We love all the beautiful products which we stock from over 100 local designers. We also love all our regular customers. 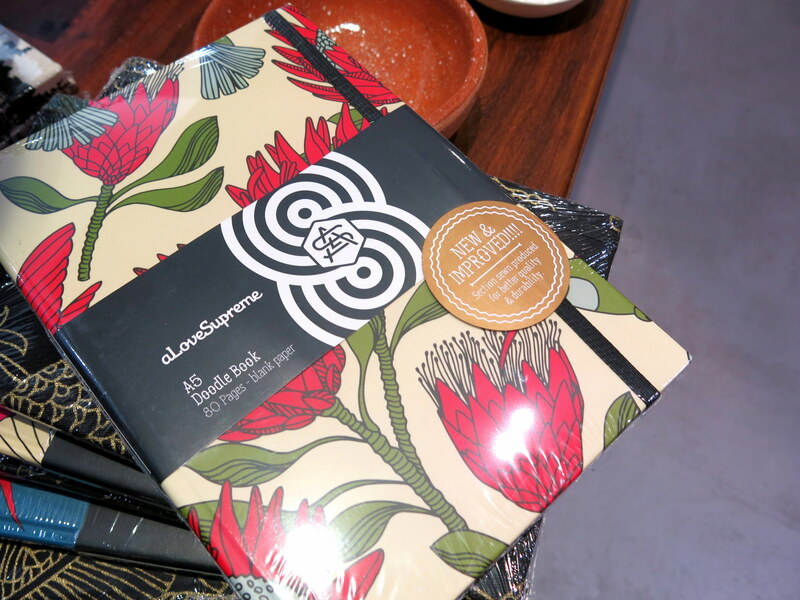 We love the Love Supreme notebooks, they make great gifts and everyone always needs a notebook!